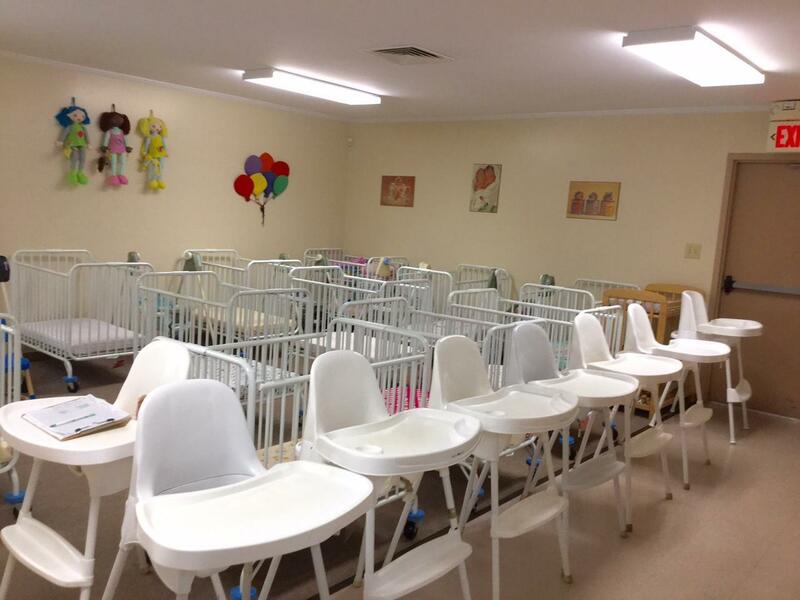 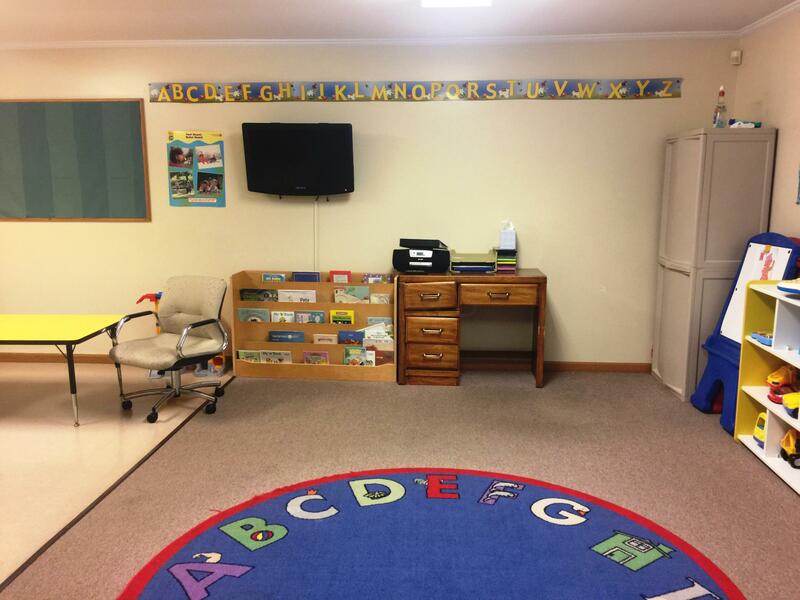 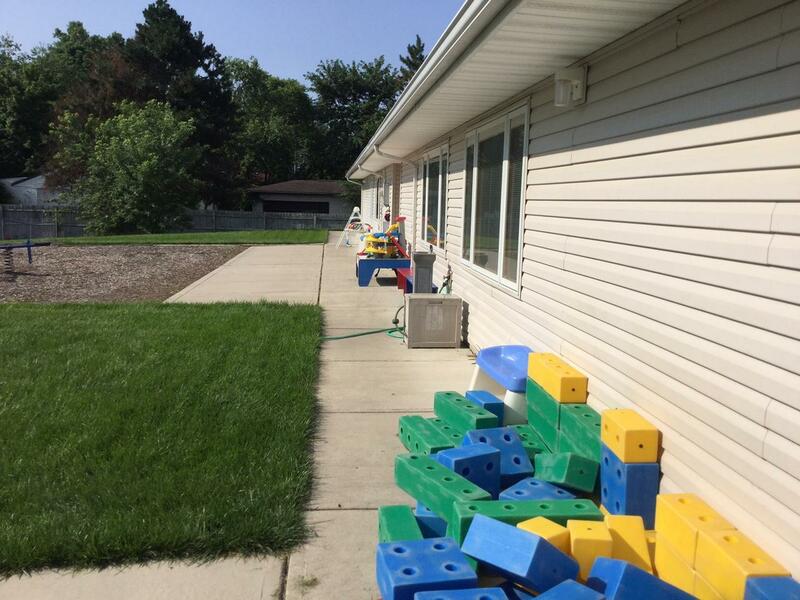 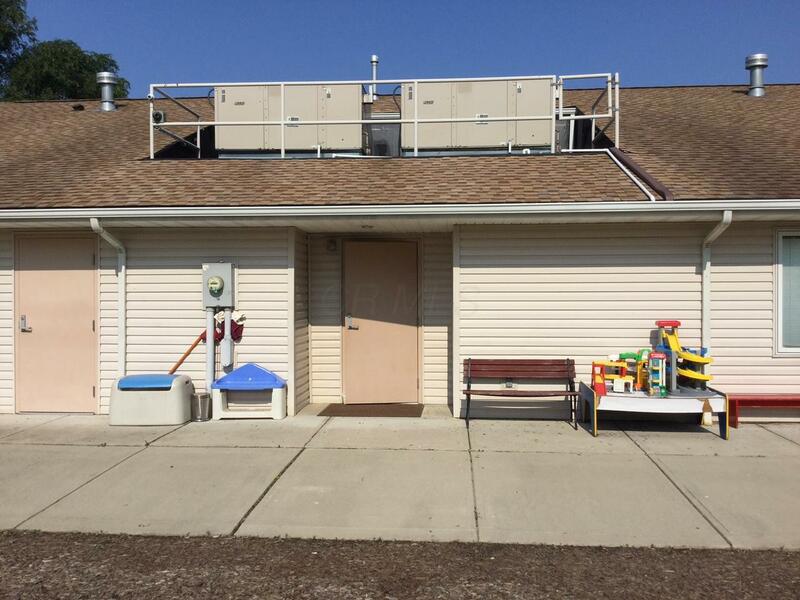 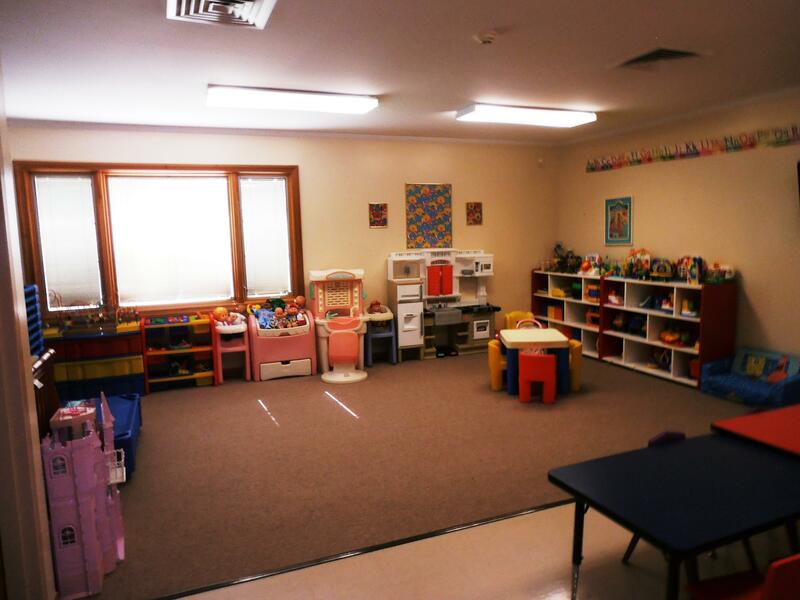 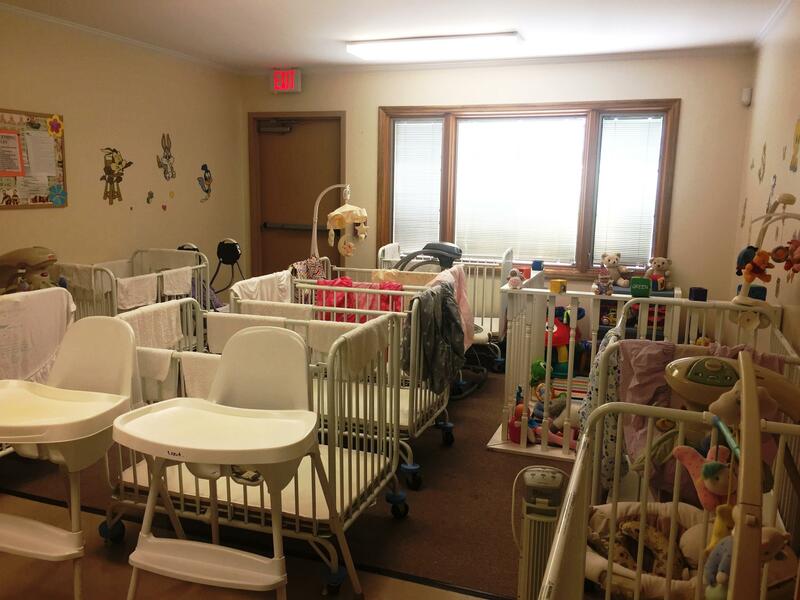 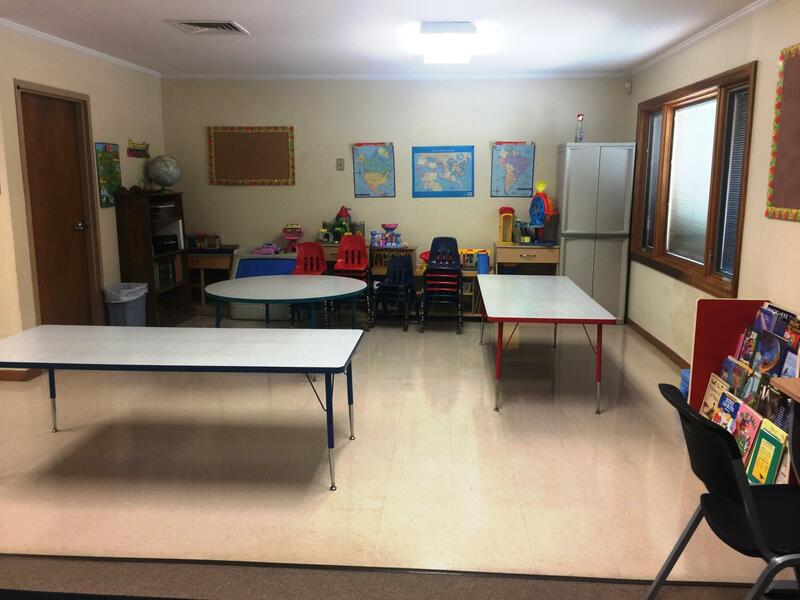 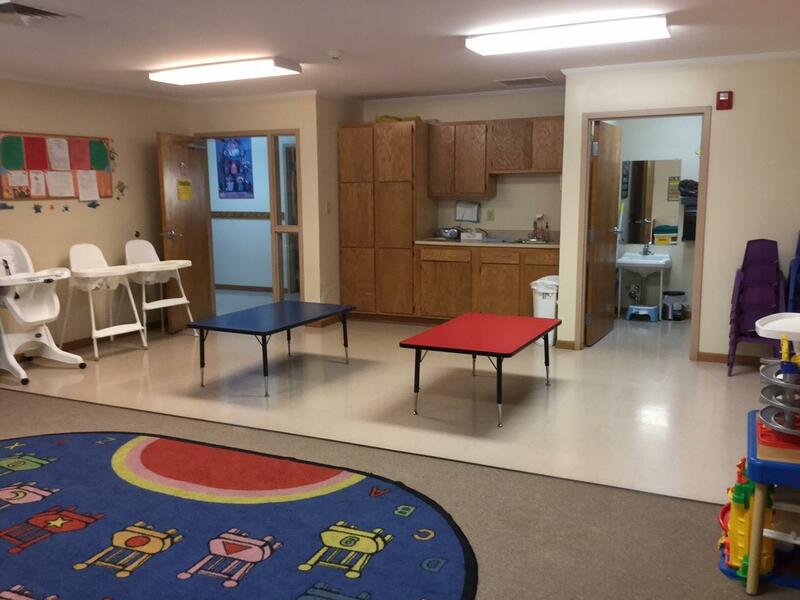 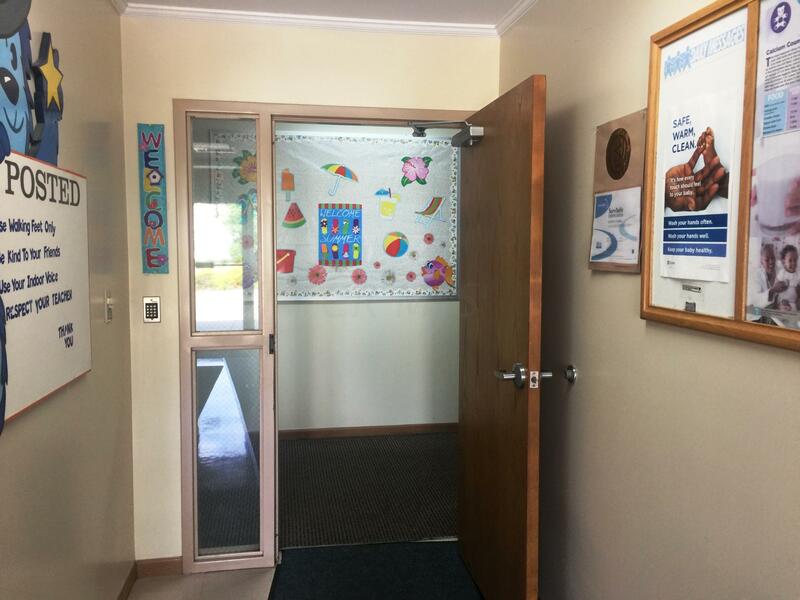 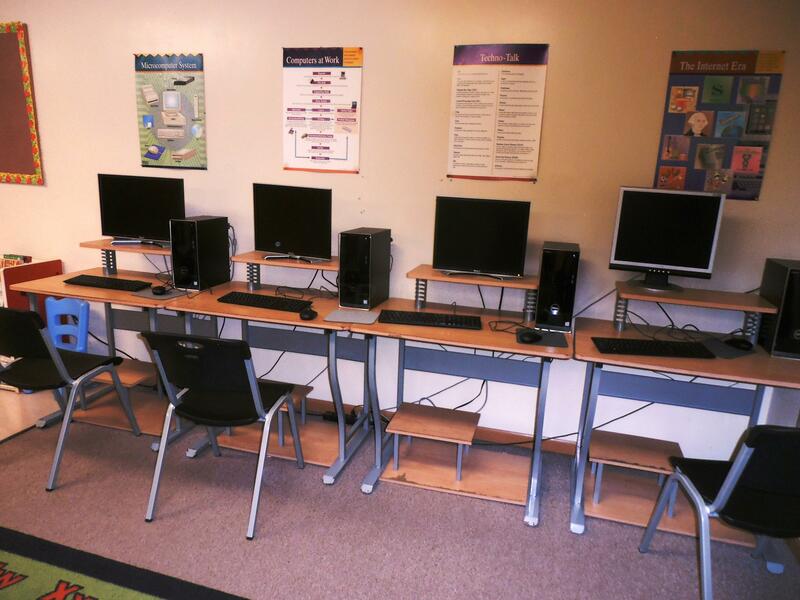 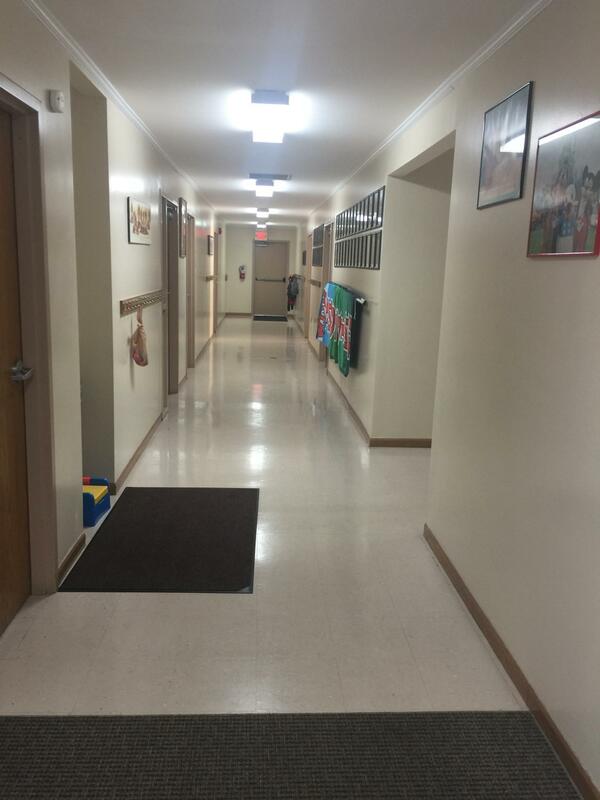 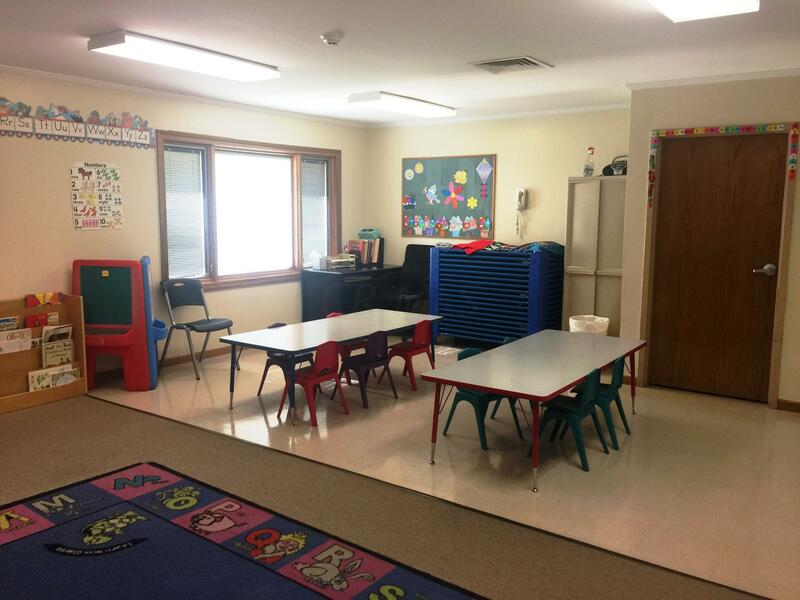 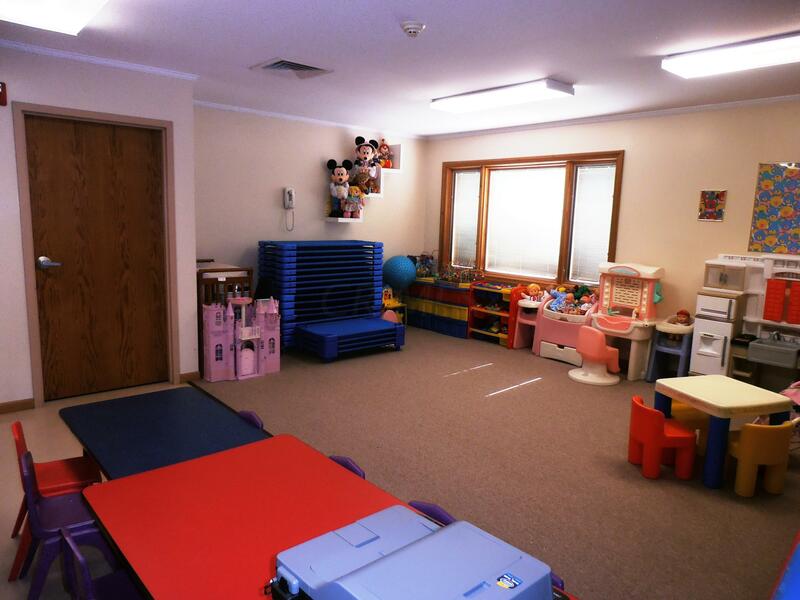 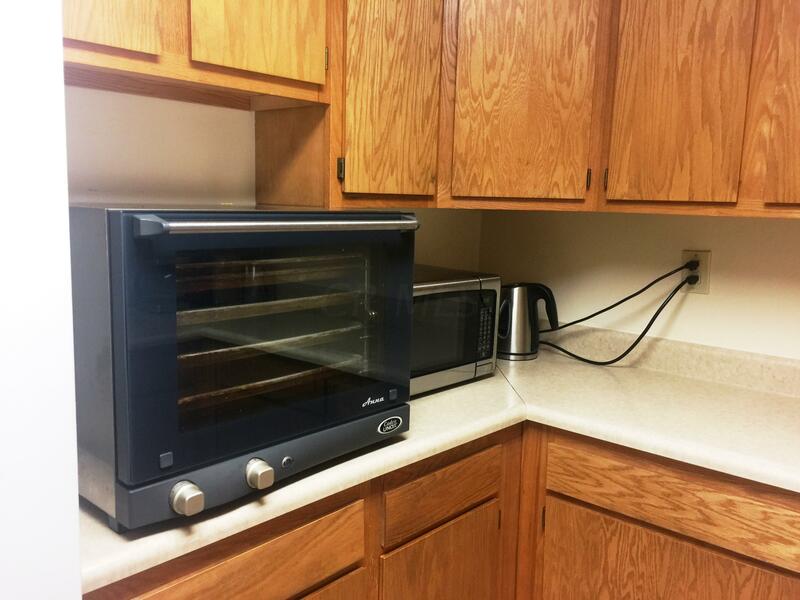 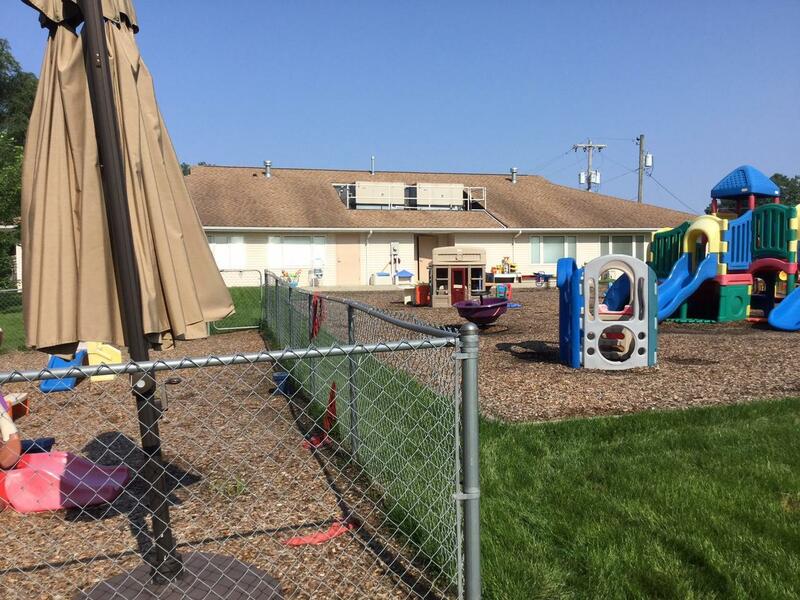 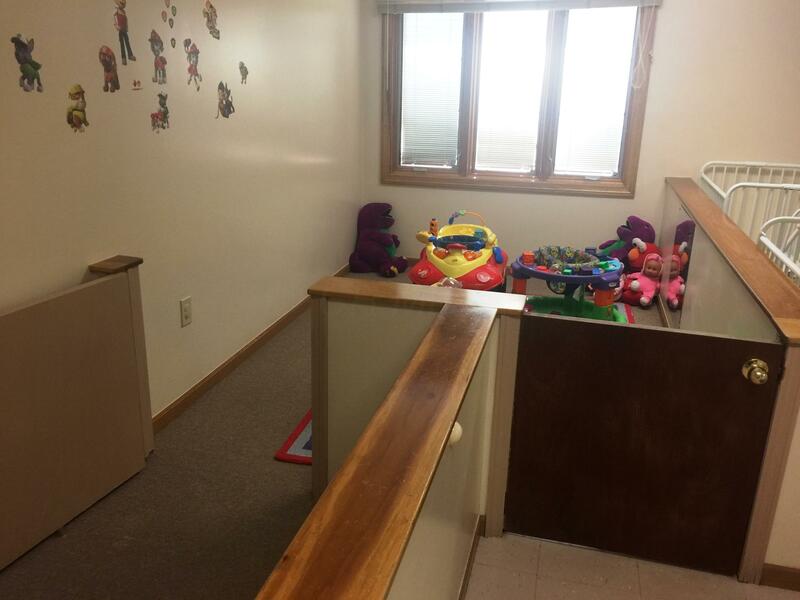 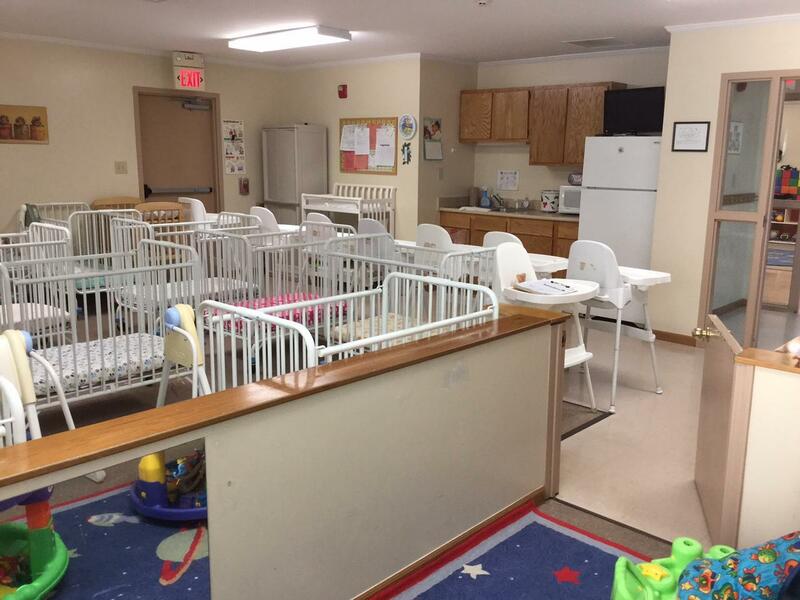 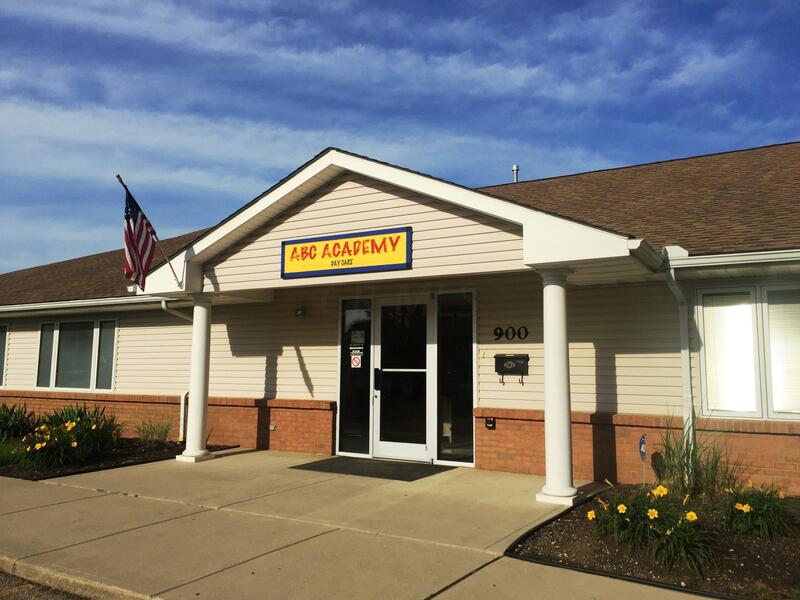 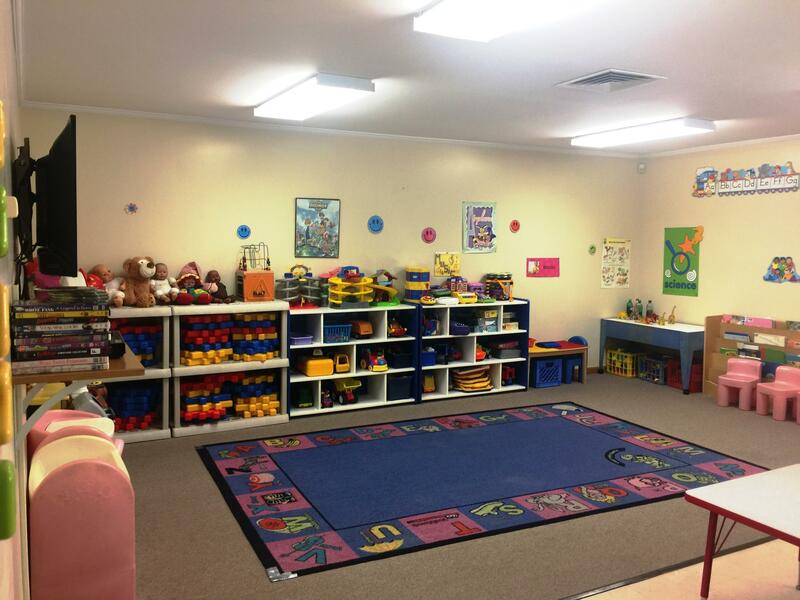 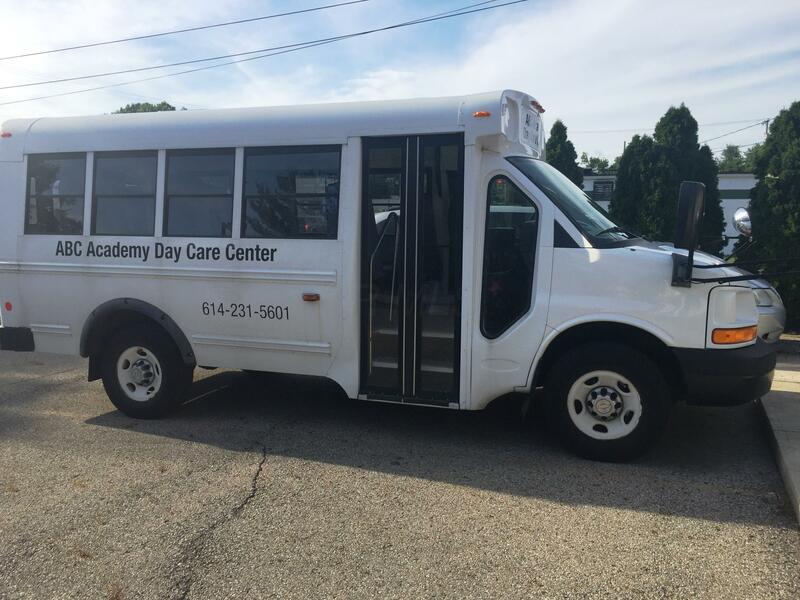 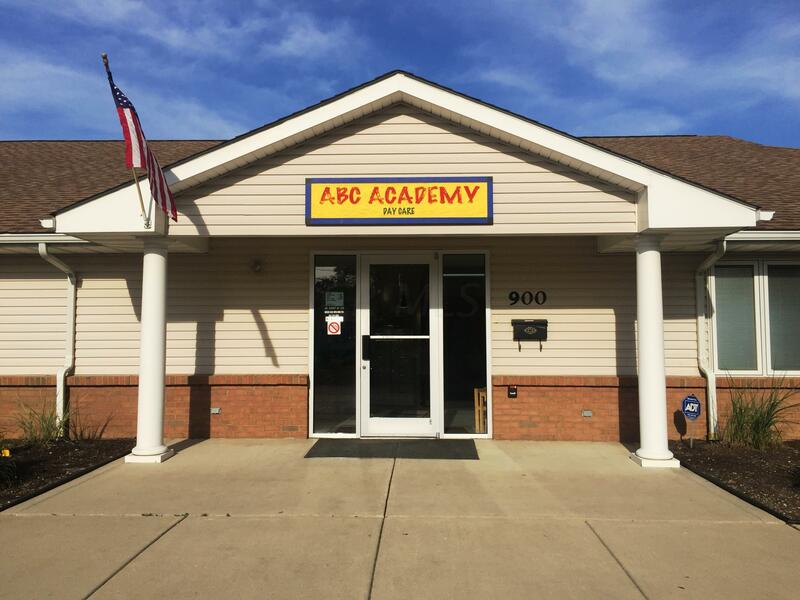 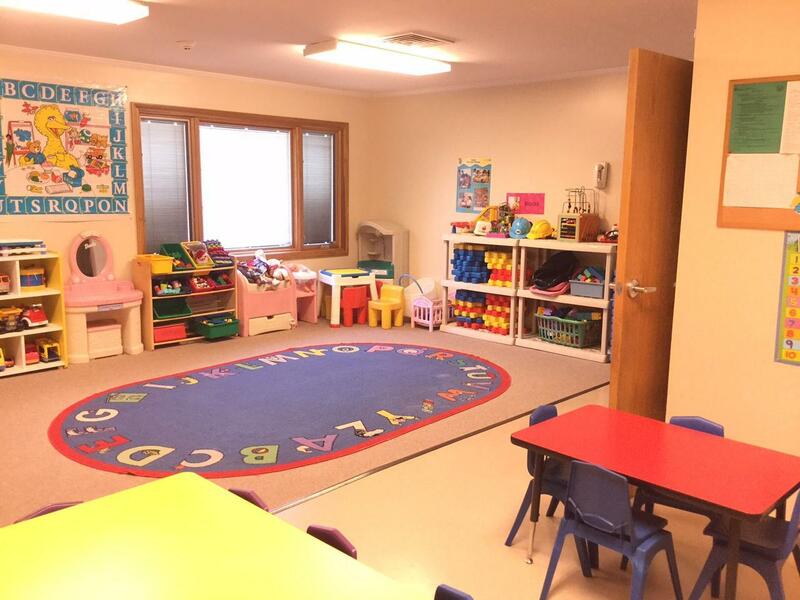 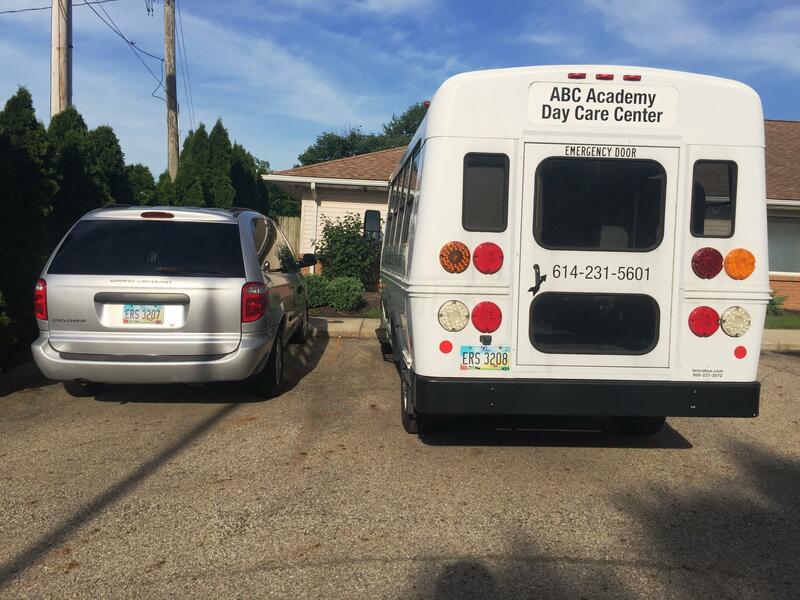 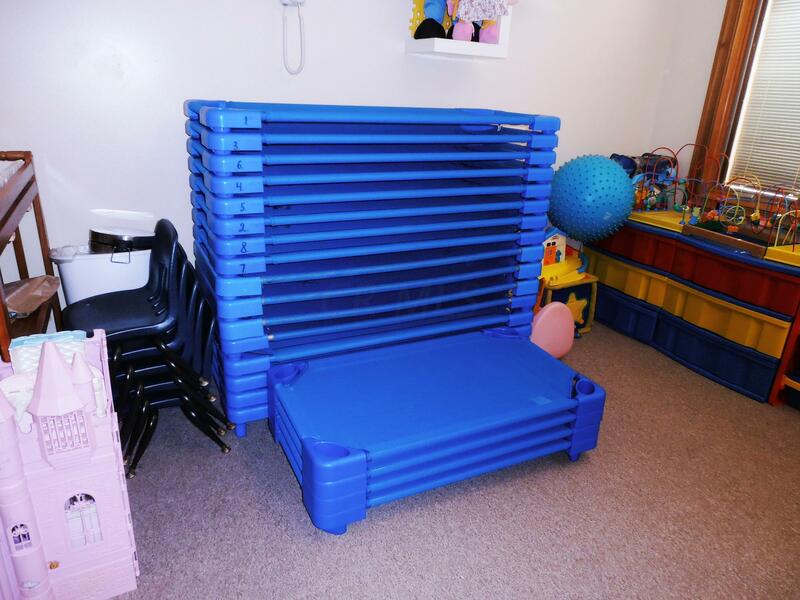 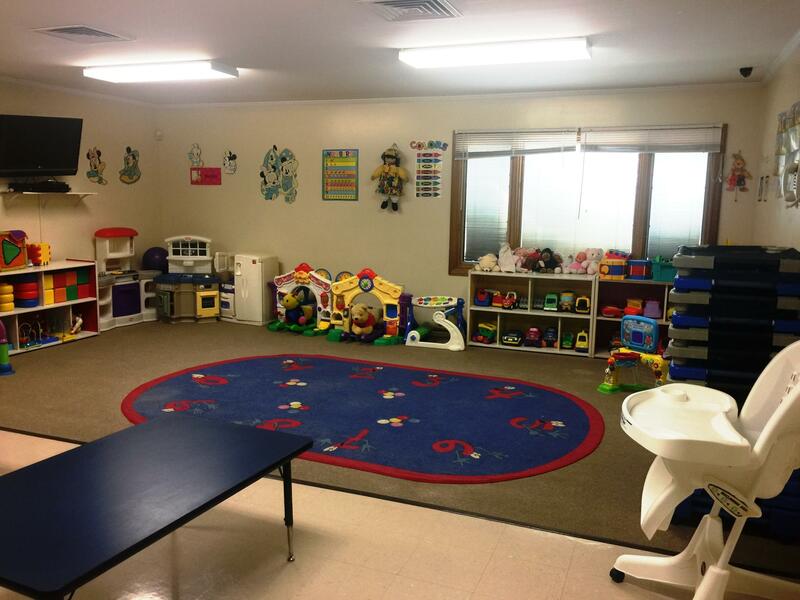 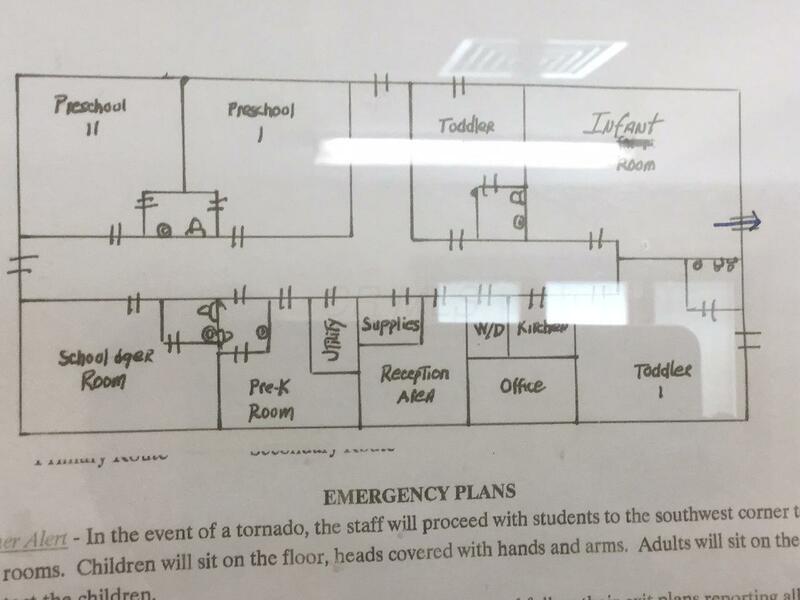 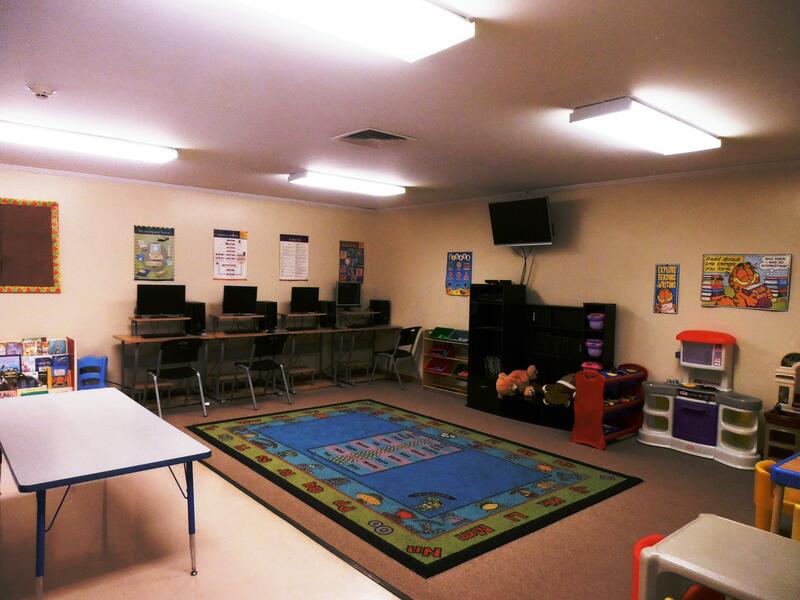 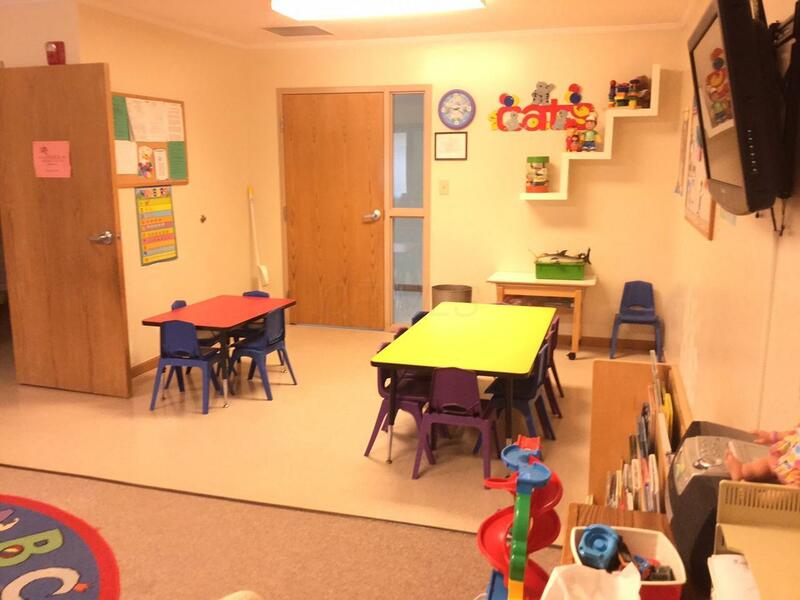 FOR SALE: The ABC Academy Child Day Care business, real estate and equipment. 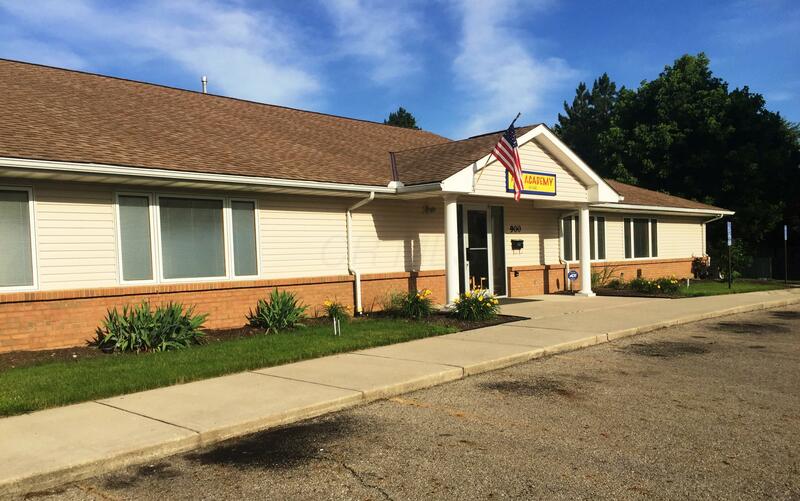 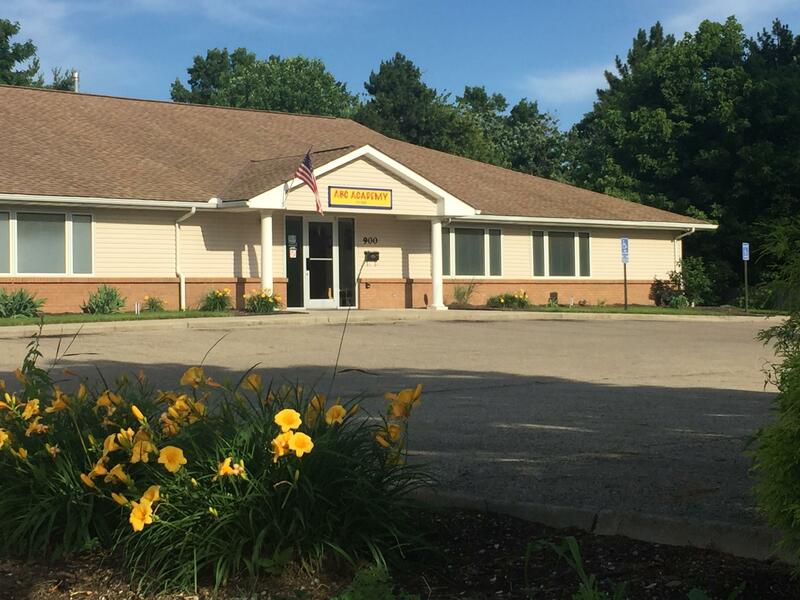 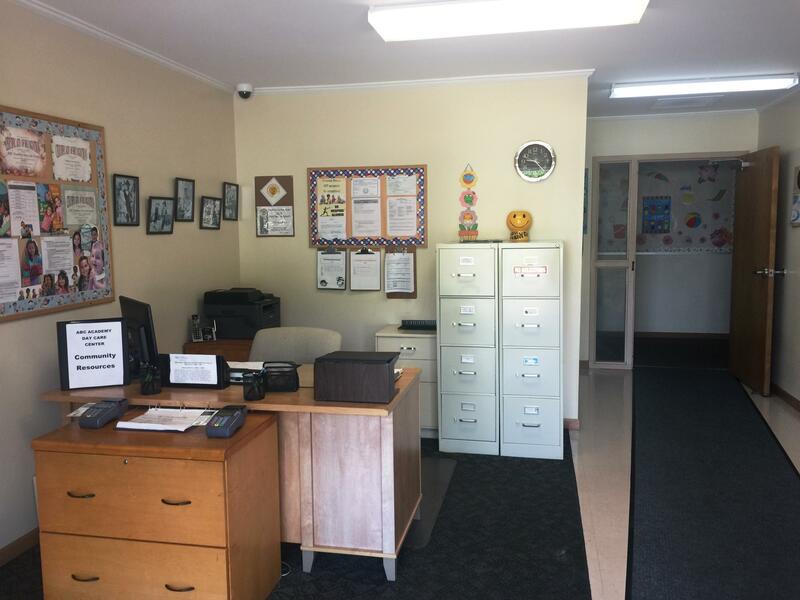 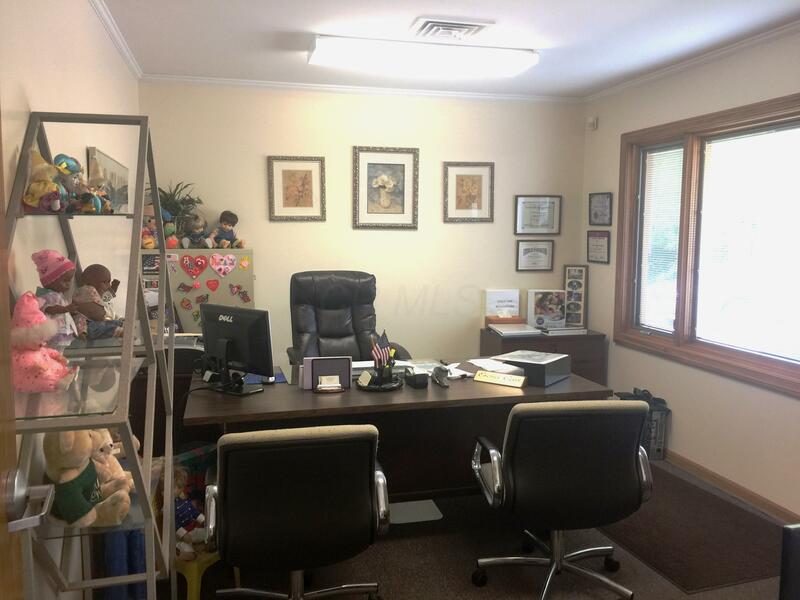 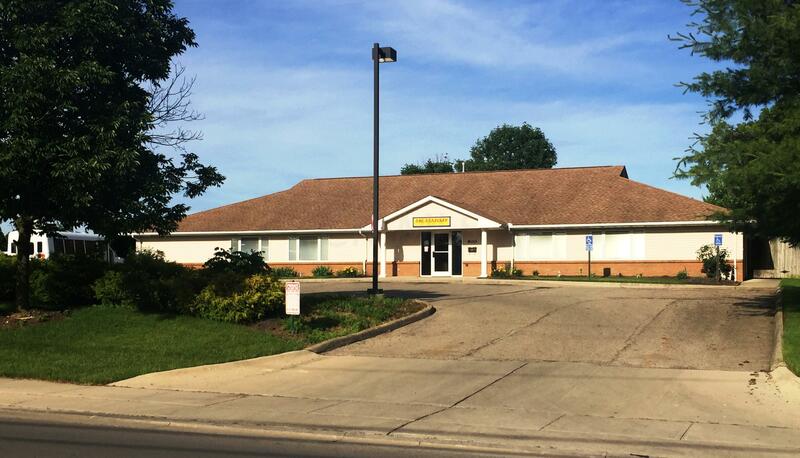 Immaculate 5,000+/-sf free standing building, custom built for child day care use with 22 parking spaces on a beautiful landscaped 3/4 acre lot. 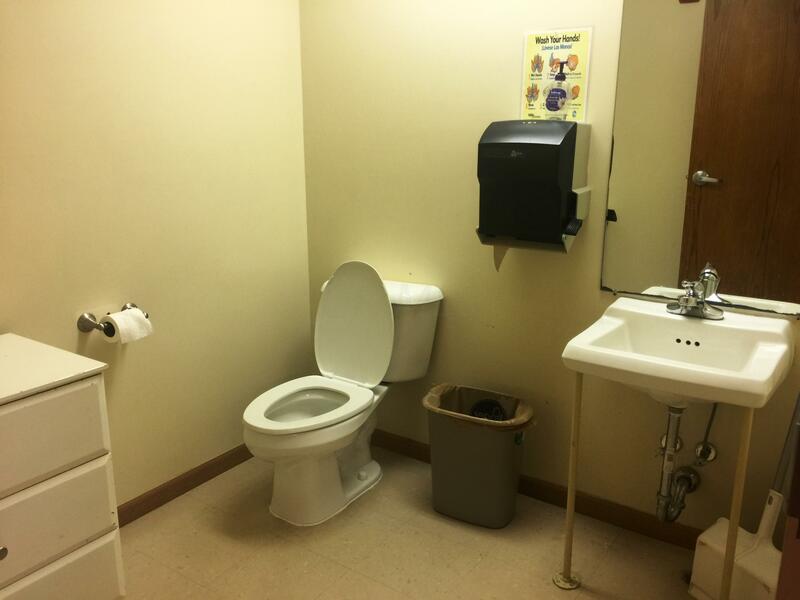 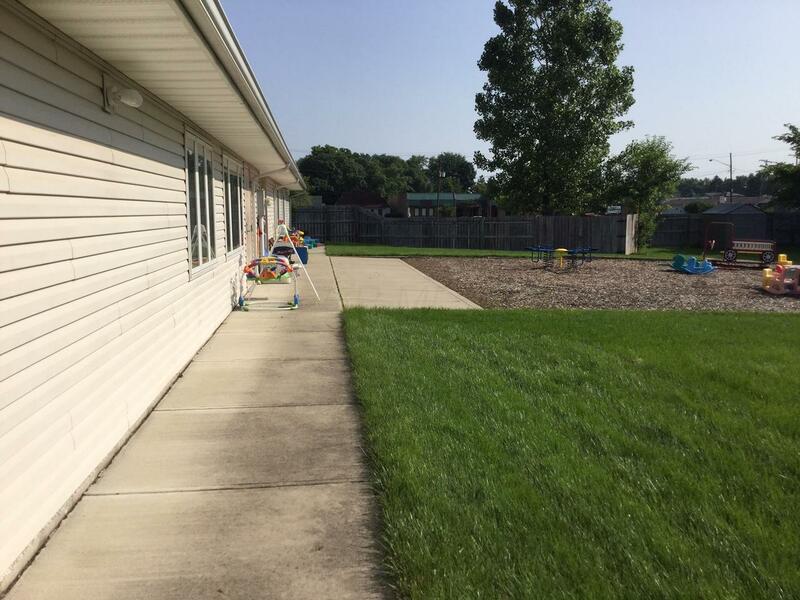 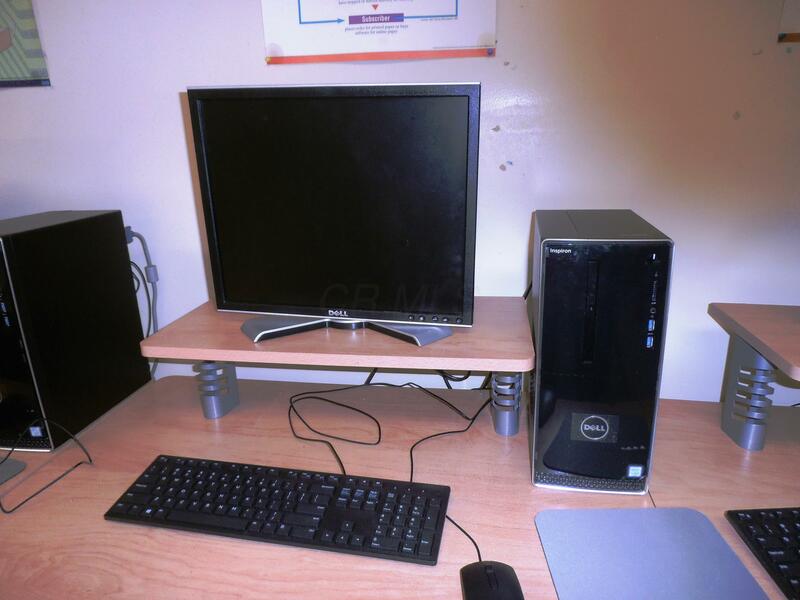 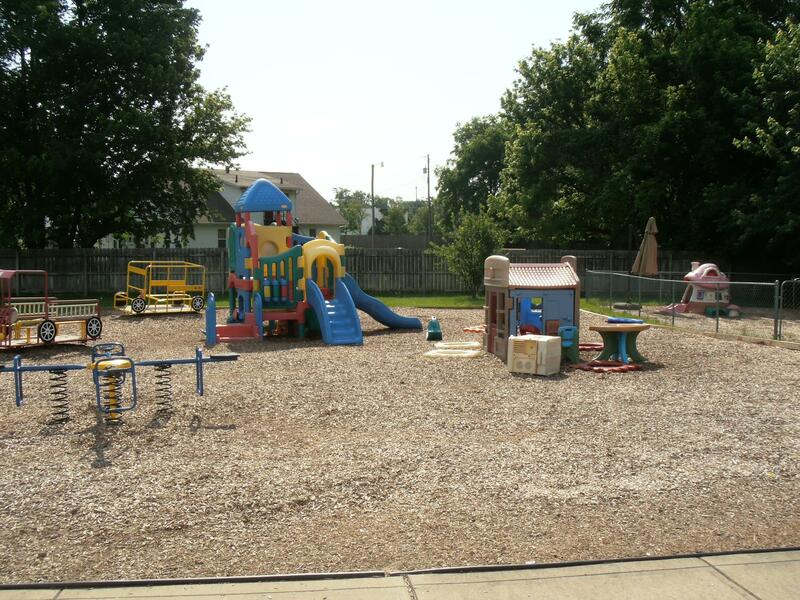 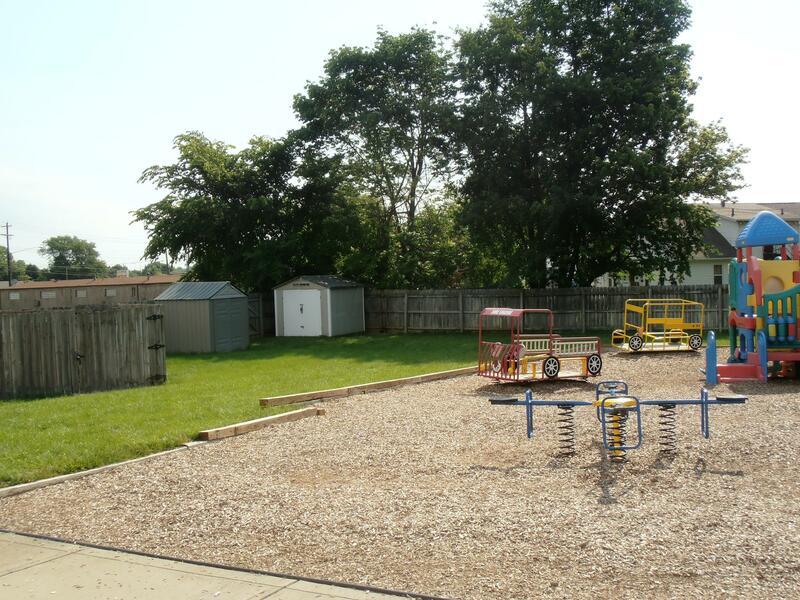 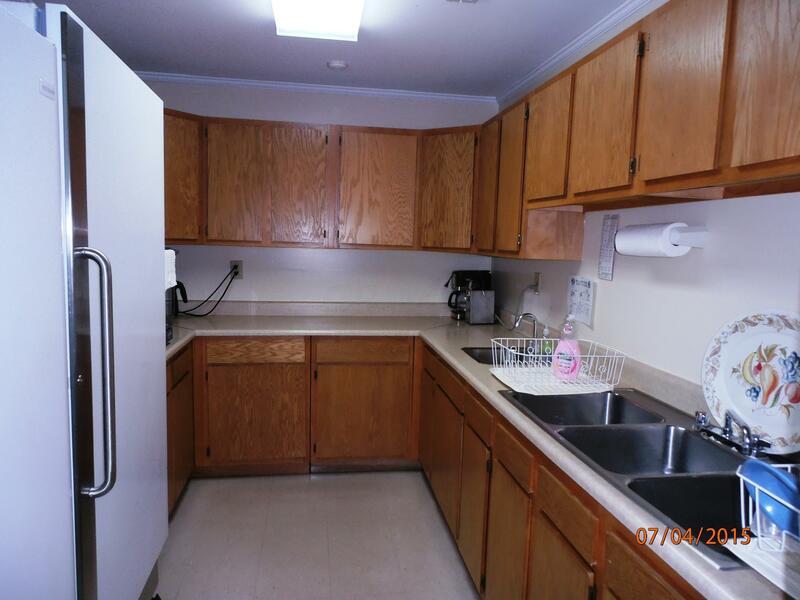 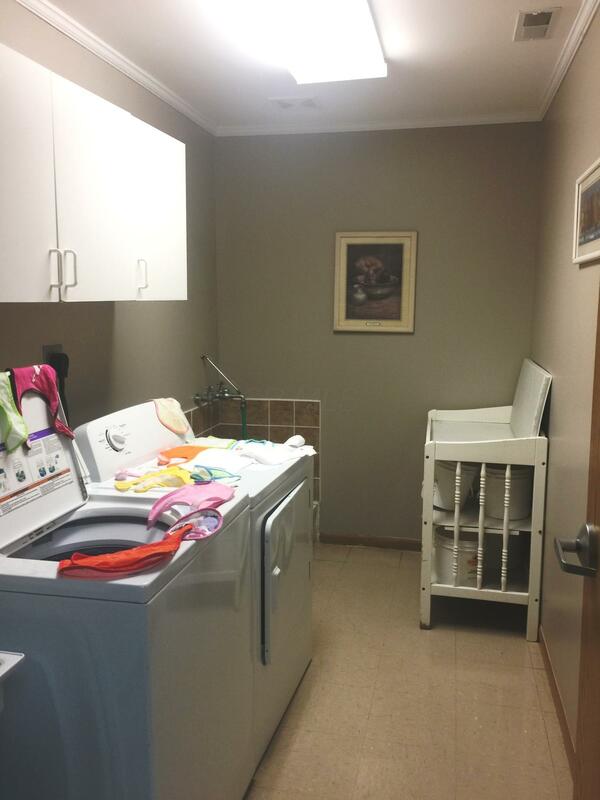 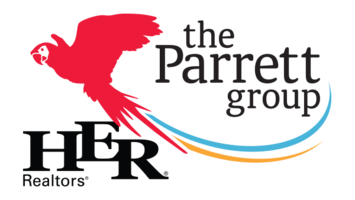 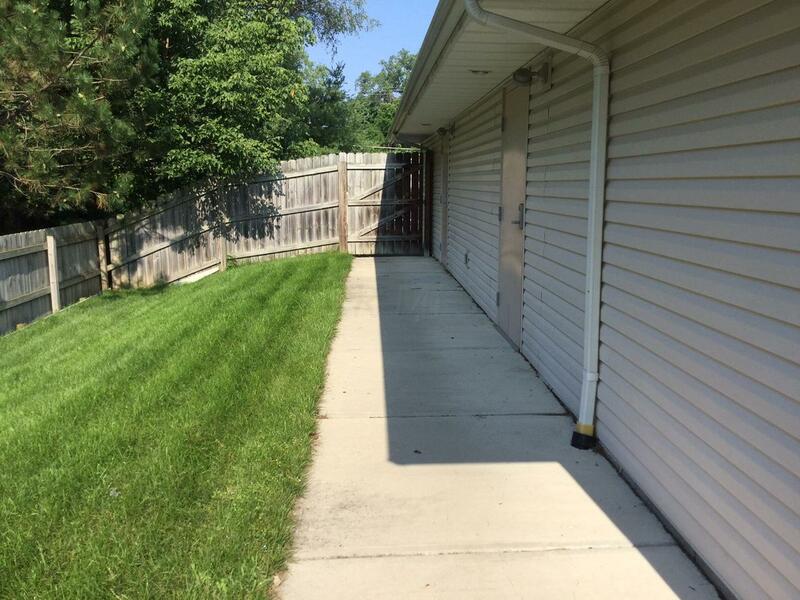 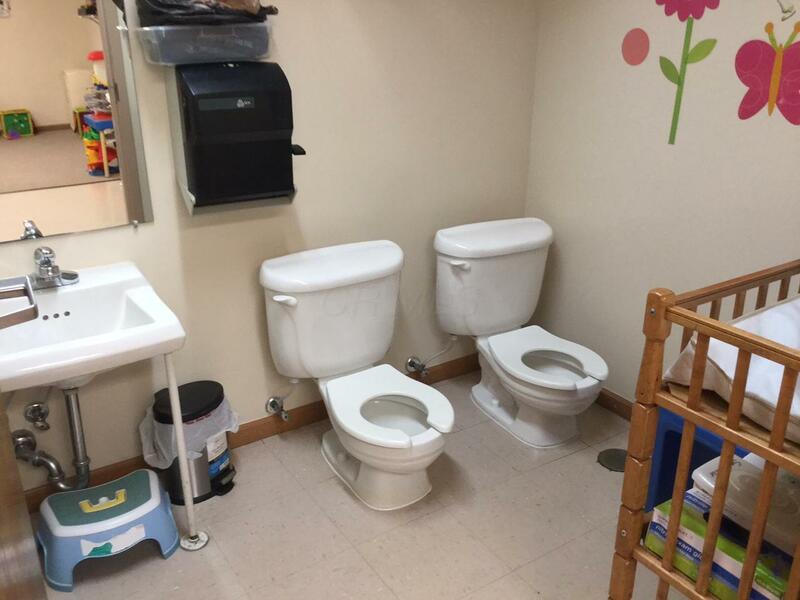 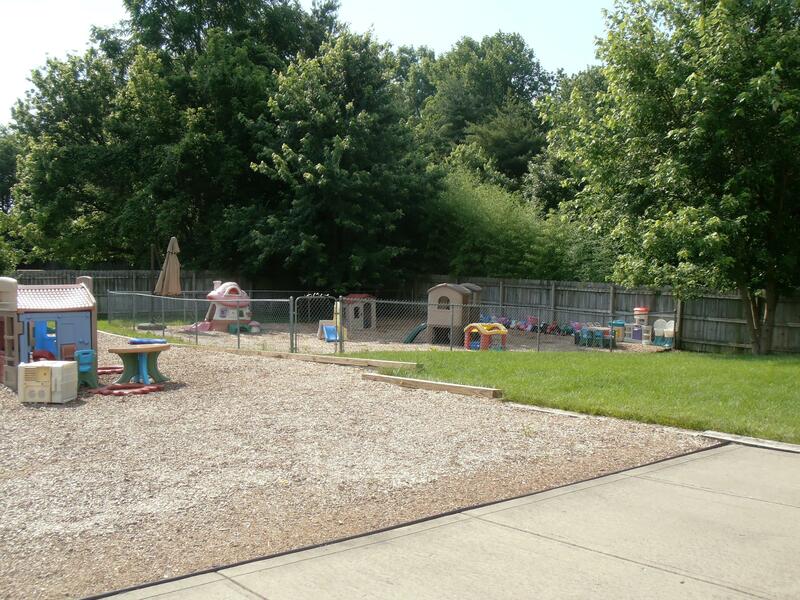 Spacious fully equipped fenced play area is adjacent to rear of the building. 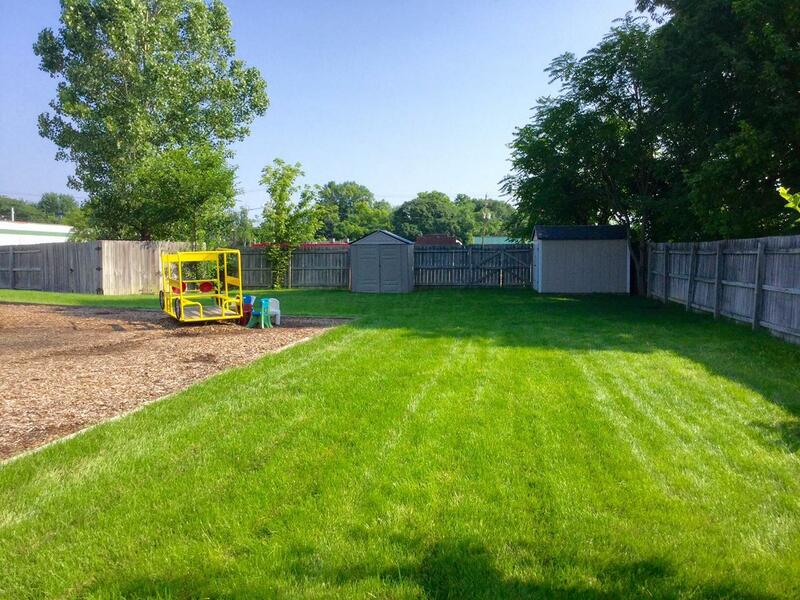 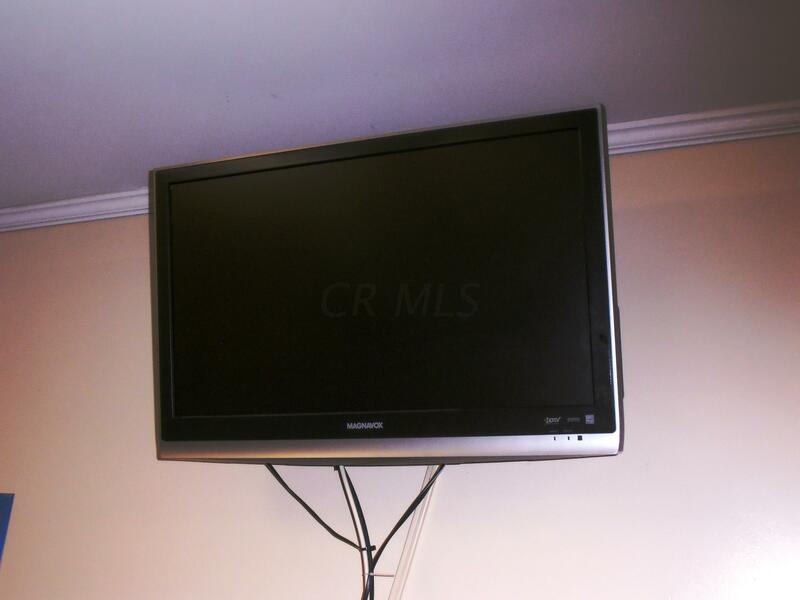 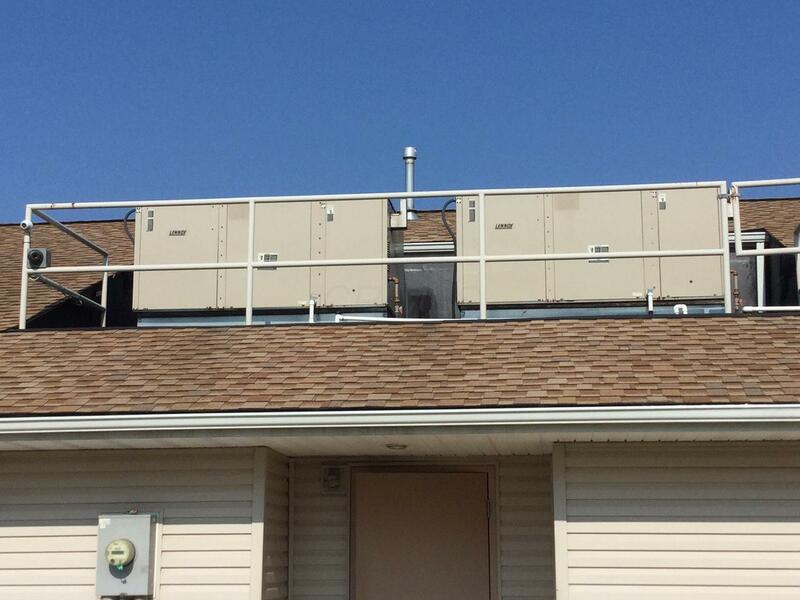 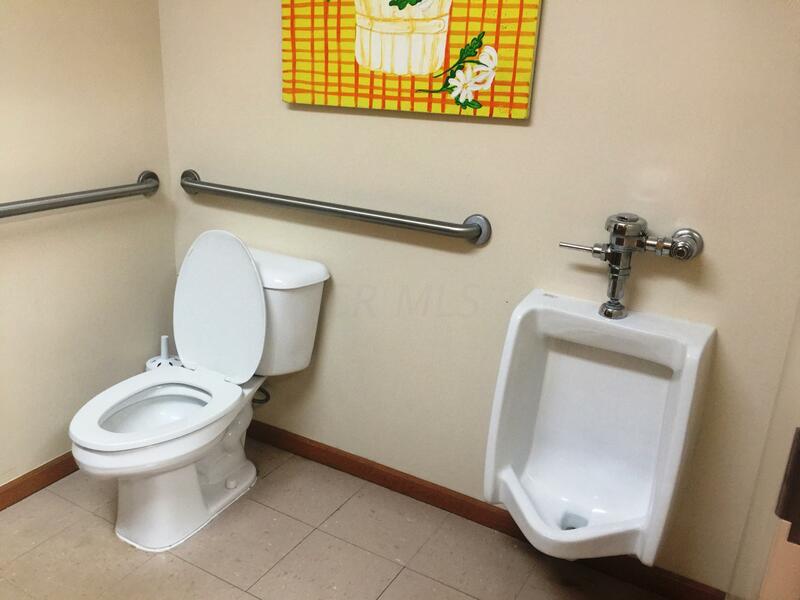 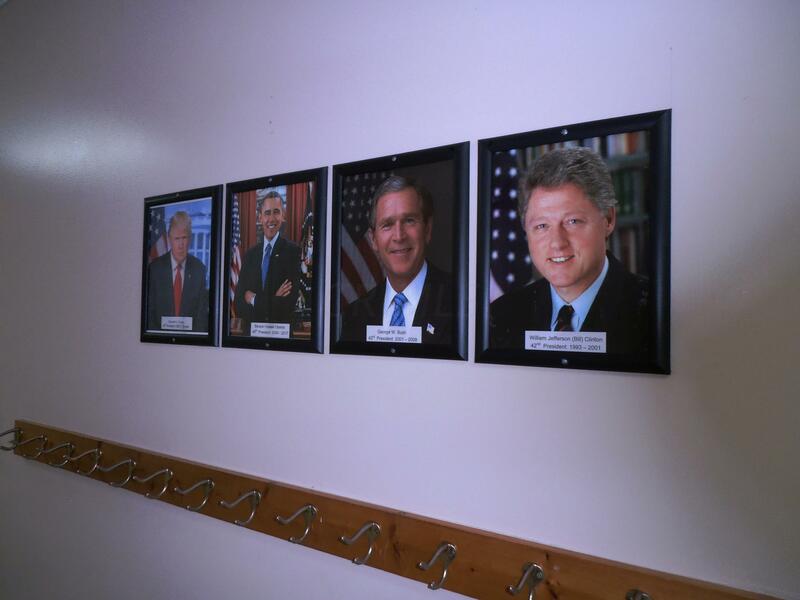 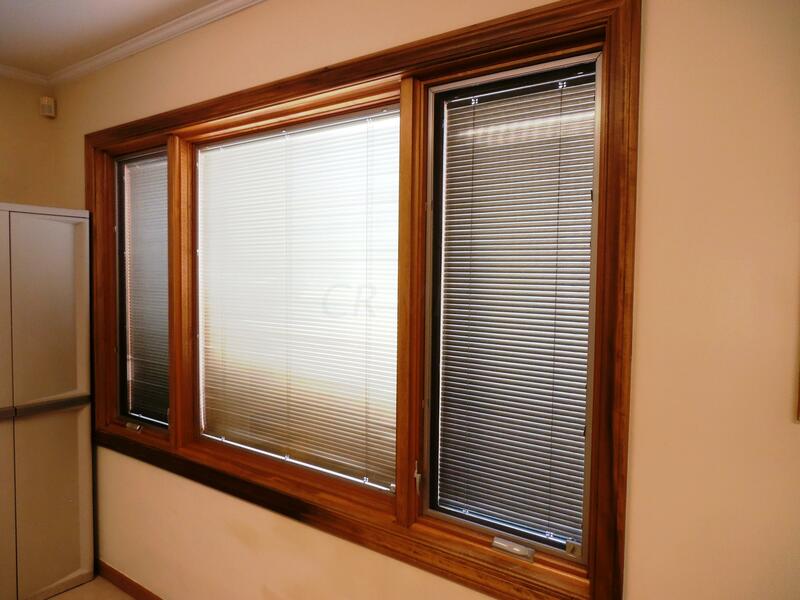 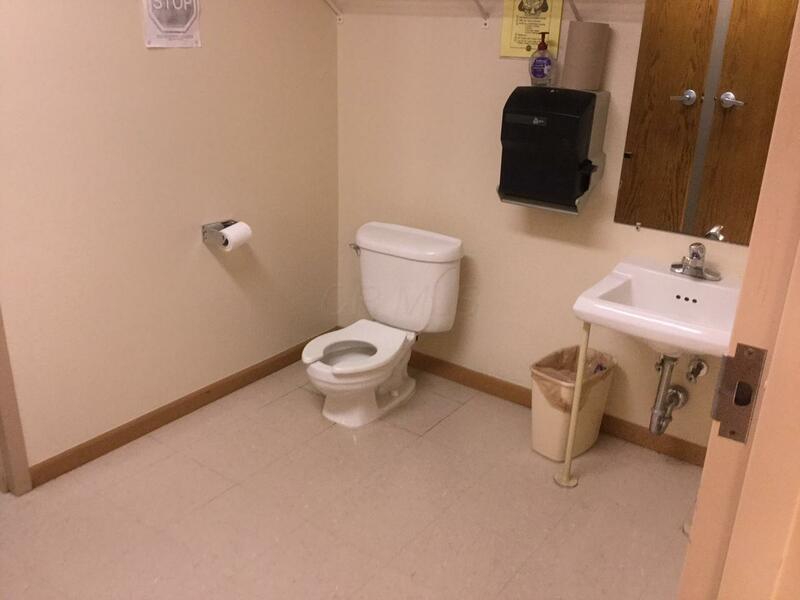  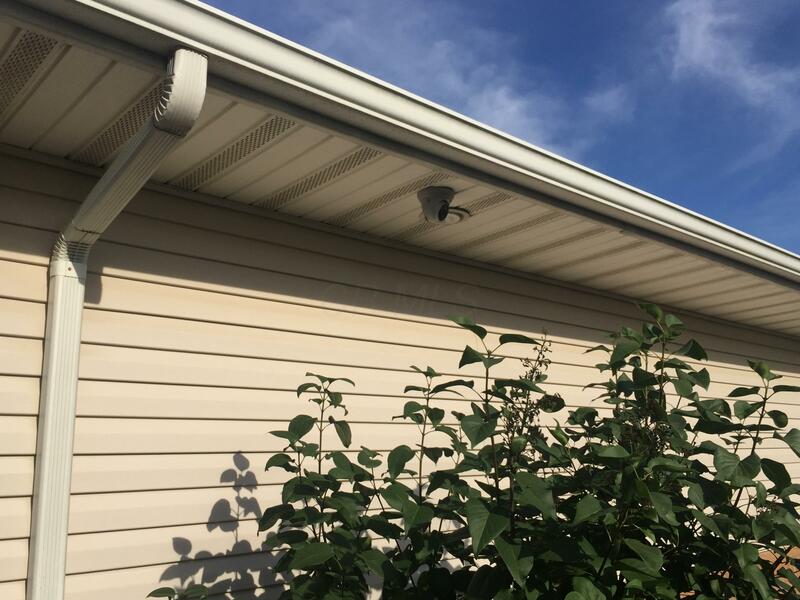 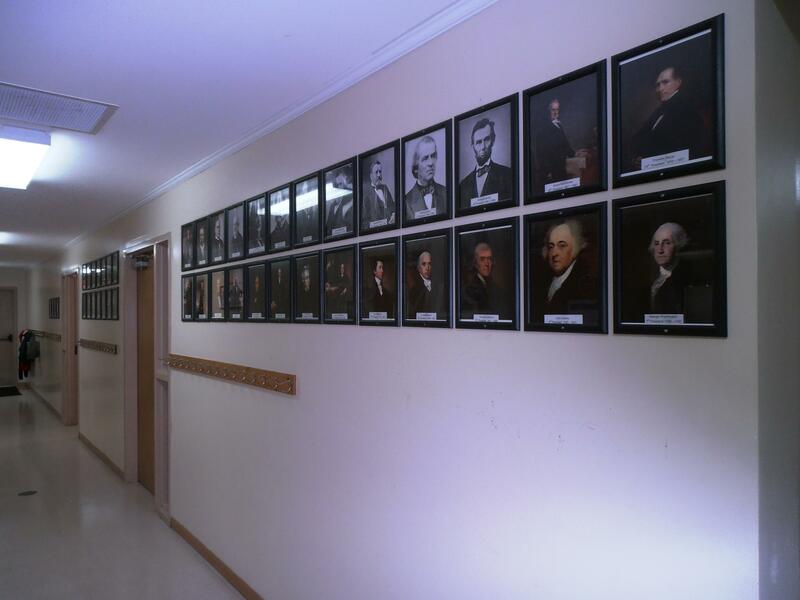 Listing courtesy of Vannatta Brothers, Inc.